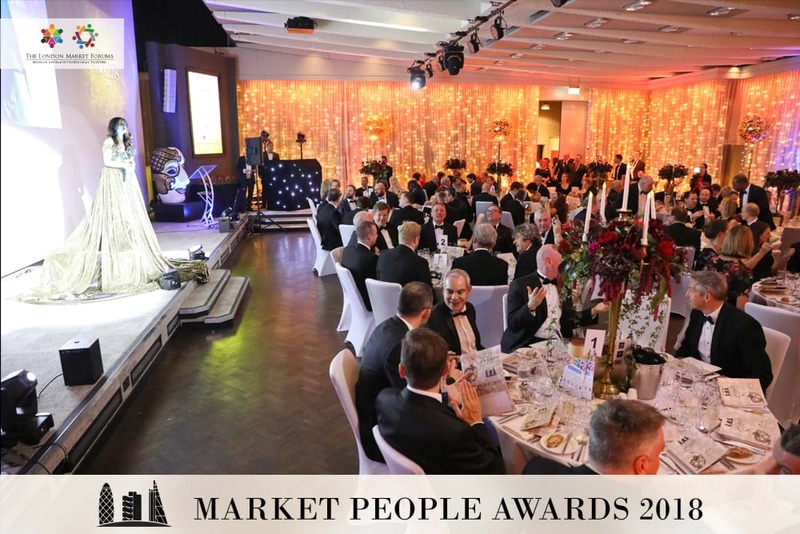 Another glittering year where Practitioners from the London Market gathered together for the 2018 Market People Awards. 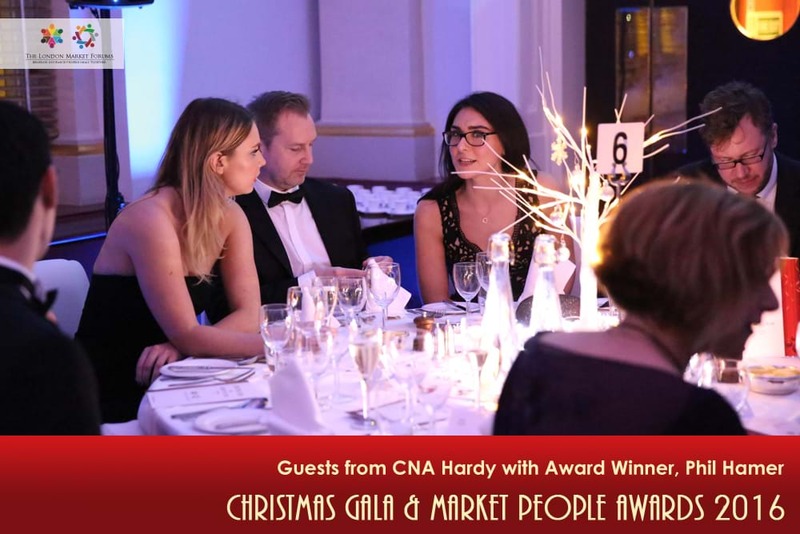 The awards ranged from Outstanding Contribution to Human Resources through to Outstanding Contribution to Technology and Innovation. 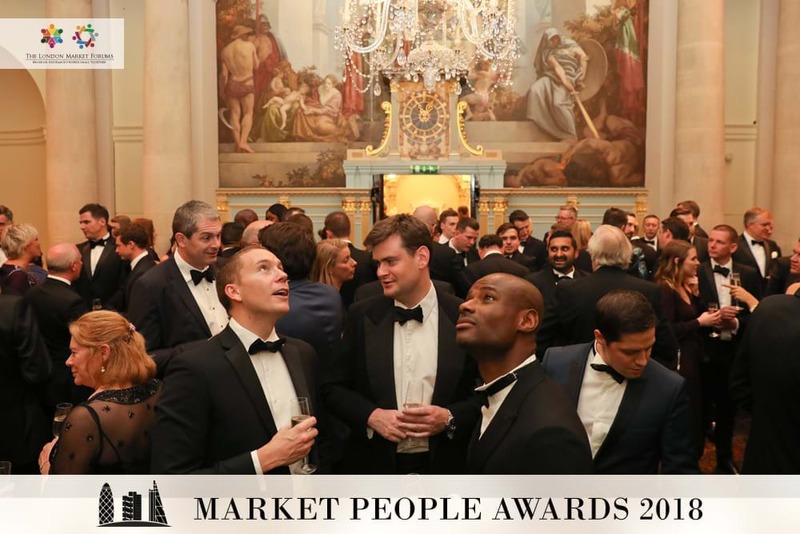 All the awards were voted on by market practitioners in the run up to this year's event. 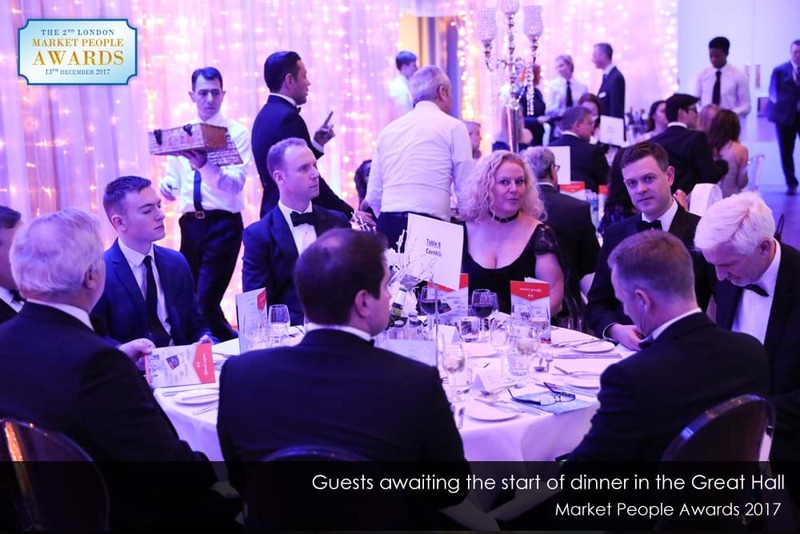 Practitioners from the London Market gathered together for the 2017 Market People Awards. The awards ranged from Outstanding Contribution to Human Resources through to Outstanding Contribution to Technology and Innovation. 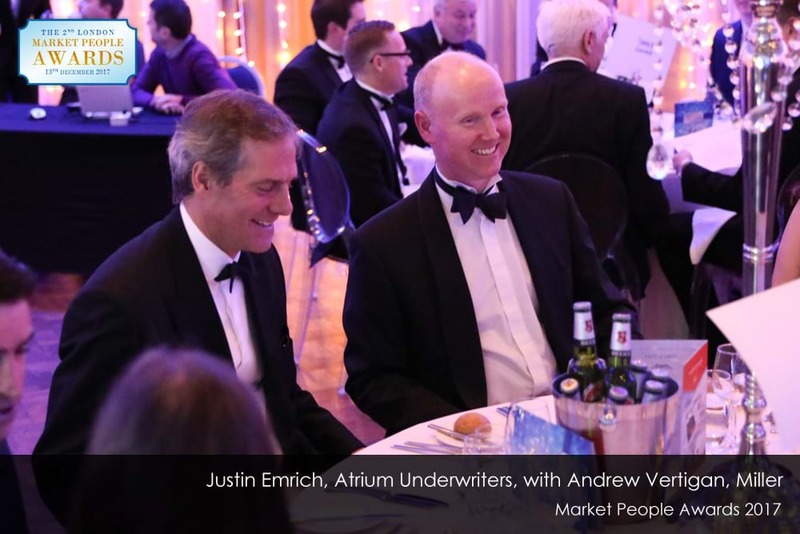 All the awards were voted on by market practitioners in the run up to this year's event. 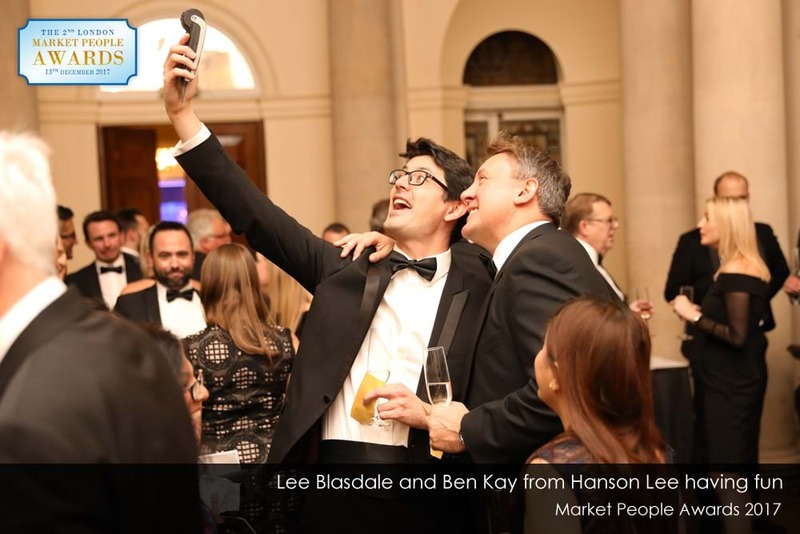 LMForums, with help from the London Insurance Market, raises over £8,000 for the Haven House Children’s Hospice. 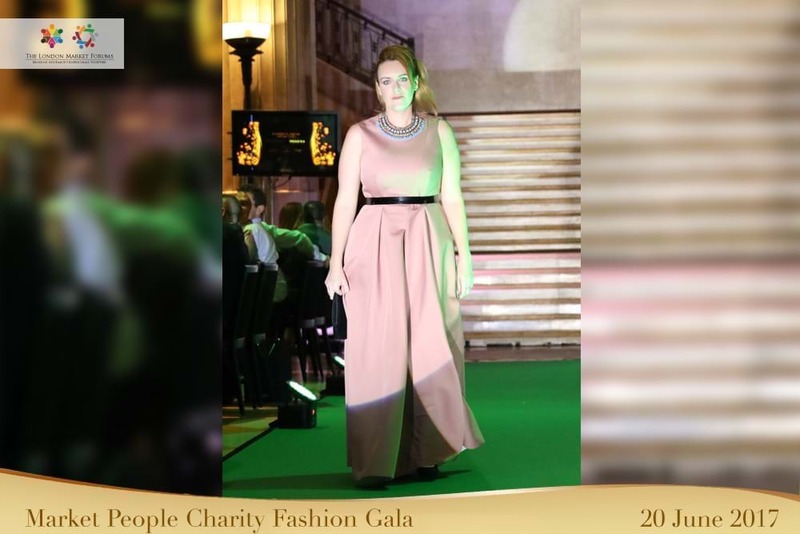 Over 100 Executives, practitioners and industry suppliers gathered at the prestigious Banking Hall in the City of London last Tuesday evening, 20th June 2017, for a spectacular Charity Fashion Gala and Auction, to help raise funds for the Haven House Children’s Hospice. 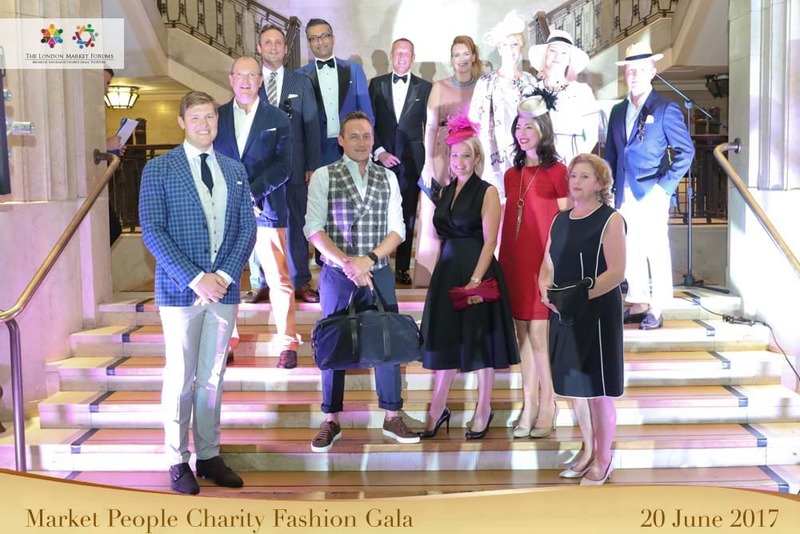 The highlight of the event, created and produced by LMForums, the networking and thought-leadership group for the London Market, involved 12 executives from the insurance industry striding the catwalk in amazing outfits supplied SuitSupply and Paule Ka. 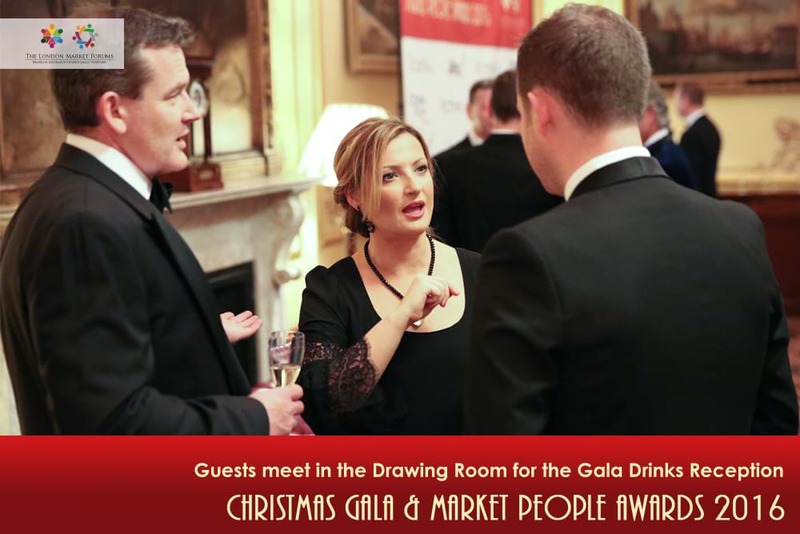 Practioners from the London Market gathered together for the inaugral Christmas Gala and Market People Awards 2016. 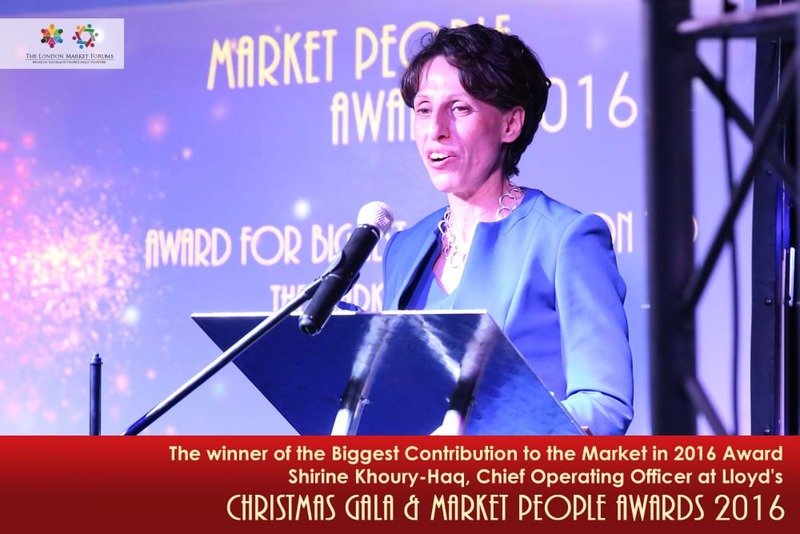 The awards ranged from Outstanding Contribution to Human Resources through to Outstanding Contribution to Technology and Innovation. 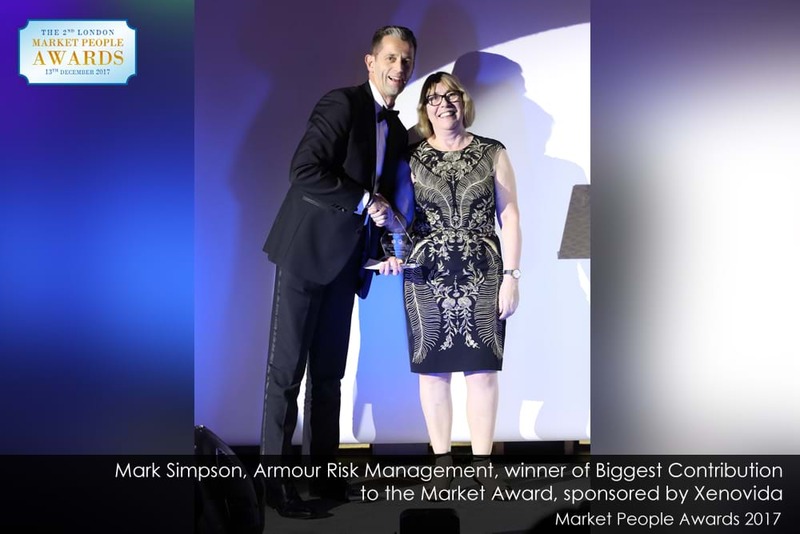 All the awards were voted on by market practitioners in the run up to this years event.